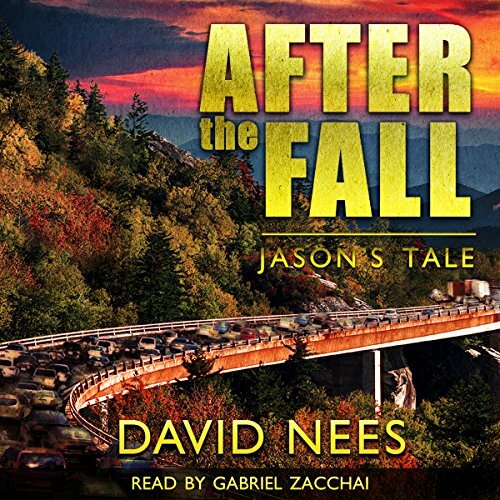 Showing results by author "David E. Nees"
In a world without power, Jason must fight for survival as he heads to the wilds of the Appalachian Mountains. 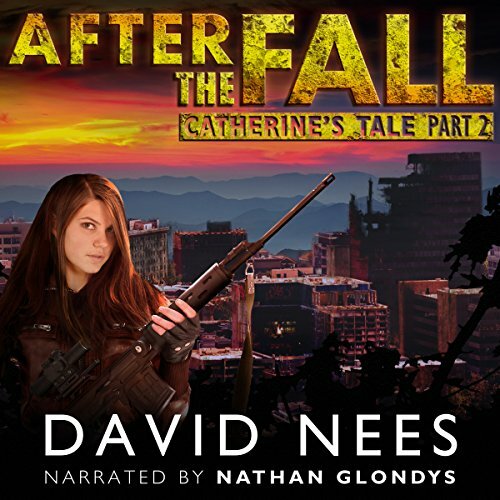 In this story, ably narrated by Gabriel Zacchai, an electromagnetic pulse attack on the United States shuts down all power, communications and transportation. With no food deliveries, and no vehicles working, society begins to unravel. Starvation and death begin to reign and panic leads to violence. Dan Stone, a contract assassin for the CIA, a man alone with few friends, is sent out on what may be a suicide mission. Dan is dropped into the Chihuahuan desert to assassinate the head of the Sinaloa cartel. His mission suddenly becomes more complex and dangerous. When his extraction is botched, he flees into the desert, where he gets lost and death by dehydration threatens. 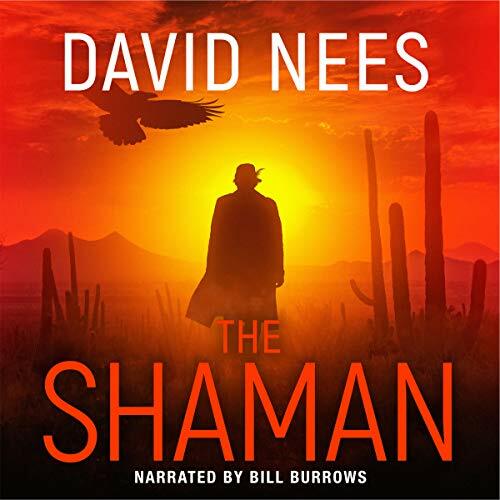 There, he meets a shaman who shows him the spiritual dimension to life and how Dan is part of a larger story going on - a battle between good and evil, light and darkness. In this broken world after an EMP attack, the world is a tougher place, no communications, no power. Food is scarce and life is tenuous. A murderous gangster is taking over the town. Catherine and her family find themselves in the way of his ruthless quest for power. He turns his deadly attention on them. Catherine, Jason, and the valley residents are forced to prepare to defend themselves against a powerful enemy who wants them dead. Their only hope may lie in abandoning their desire for a peaceful existence and prepare to go to war with their enemy. She must become the warrior again, to kill again; something she hoped she had put behind her. In this continuation of Catherine's Tale, Part One, Catherine and the few in the valley now face the violence unleashed by the man who runs Hillsboro. There is no middle path of compromise. The town's civic leaders find themselves powerless in the face of the gangster running the town. He is taking over the town in a brutal fashion and wants to eliminate Catherine, her family and all the farmers in the valley. 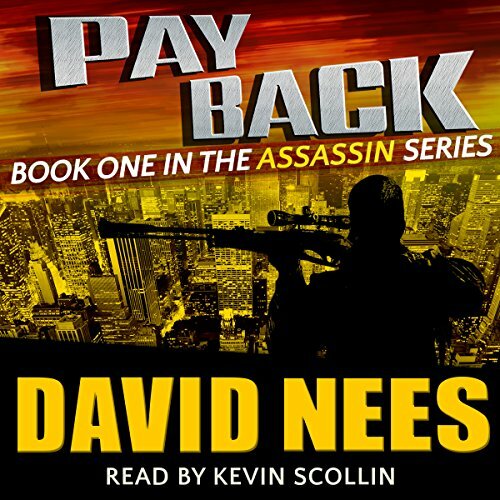 After the mob destroys his restaurant, killing his pregnant wife in the process, Dan Stone has nothing left to live for except...payback. He unleashes a series of devastating attacks on the mob designed to destroy their operations before exacting his final revenge. Using his skills as an experienced army sniper, Dan methodically sets out to assassinate those responsible and take down the Brooklyn crime family involved in killing his wife. 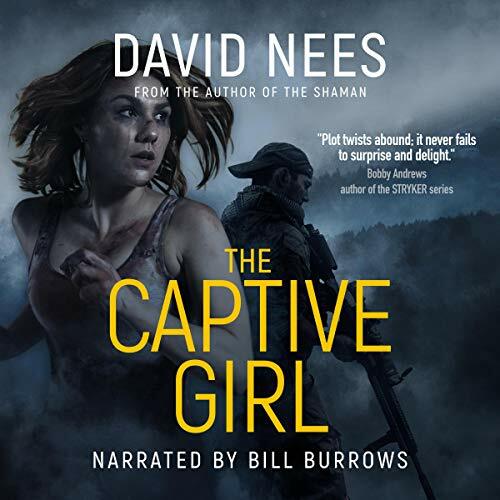 A watcher in Venice tells Dan Stone, a CIA assassin, to take a job he doesn't want: rescue a runaway girl and kill her captor. Against the wishes of his handlers, he plunges ahead. Dan's decision leads him on a mad chase through Croatia, Slovenia, and Austria with a drug-addled girl and two killers on his tail. He's following a dark and deadly labyrinth of deceit, treachery, and depravity that ends with a deadly terrorist attack. Will Dan be able to disrupt it in time?